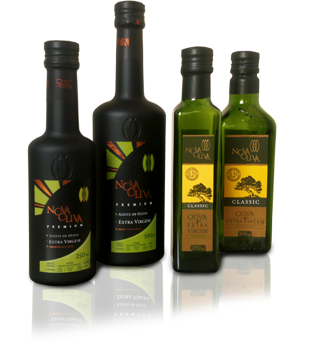 Nova Oliva is an extra virgin olive oil that mixes old-world tradition and experience with new technologies and sustainable methods. This process takes only a few hours, from the olive trees to our tanks, getting the best of extra virgin olive oil. We invite you to learn more. Welcome! Copyright © 2013 Nova Oliva - Todos los derechos reservados.